"All across the city it was the same; as wave after wave of pods descended or leaped ashore, the Battloids engaged and overcame them using tactics distilled from SWAT teams and infantry rifle outfits. The battloids handled themselves like grunt fireteams in fantastic enlargement. 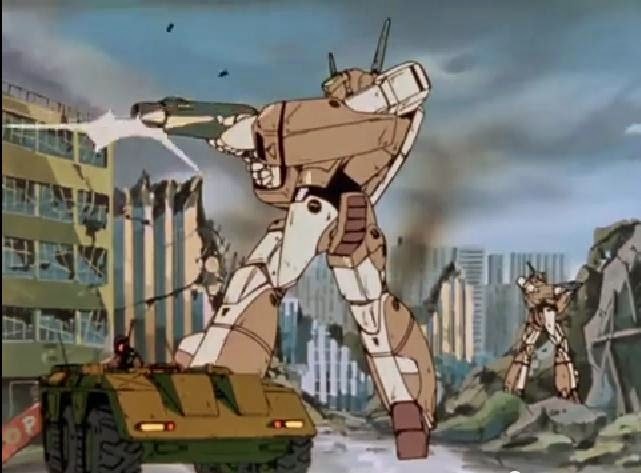 And the Zentraedi learned that the price of Earth, foot for square foot, promised to be very high indeed..."
This and more on "THE SECRET", Episode #4 of Robotech: The McKinney Project!